From dabs to vaping and edibles, it’s important for cannabis producers to stay on the cutting edge of trends. Do you know how to keep customers coming back for more? 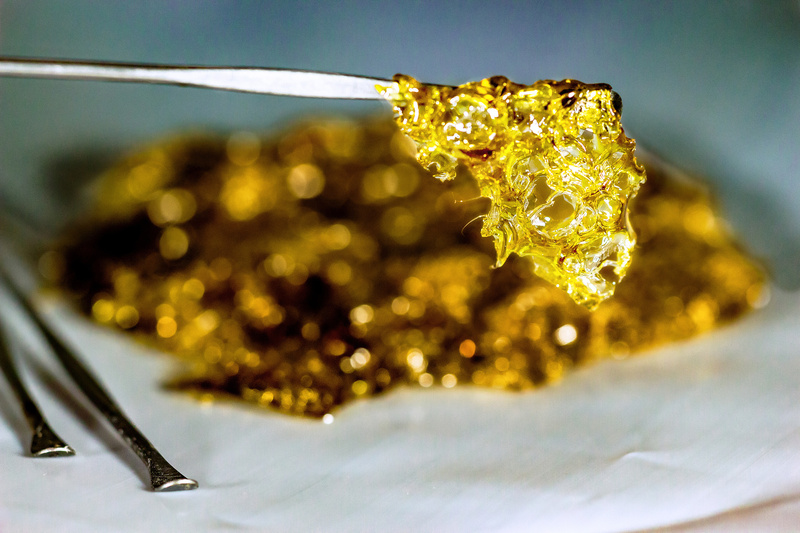 Learn how to make rosin your customers will love, and you’ll be on top of the cannabis game. If you don’t know how to make rosin, no worries. 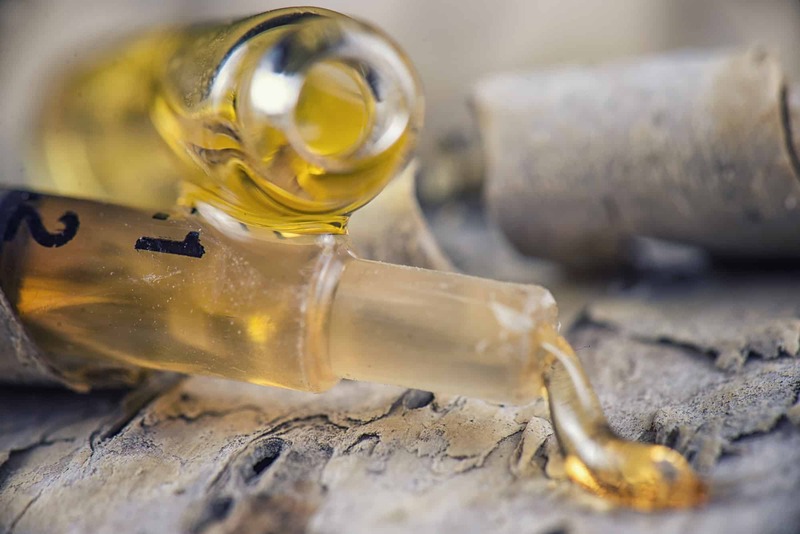 We’ve put together this guide to show you how rosin can change your cannabis business for better. Keep reading to learn more! Rosin is an intense marijuana extract that packs a powerful punch. Although it can be made at home, many customers prefer to buy it in the store for convenience. This product works like other similar ways to get high, such as shatter and dabs, which are highly concentrated. With rosin, a little goes a long way. Unlike dabs and shatter, you don’t need a solvent for rosin creation. It’s easy to make rosin, even if you don’t have a lot of space or materials. Cannabis customers are always into the newest and most exciting ways to get high. Many people may not have tried rosin before, and will be interested simply because it’s something new. Those who have had success with dabs and shatter might love these concentrated forms. Thus, they’re more likely to try another type of concentrated cannabis. Also, rosin also doesn’t use solvents, so it doesn’t have the chemicals that these products come with. It looks a lot like other materials made with solvents, but it’s safer, more natural, and just as potent. Let’s take a look at how to make rosin to sell. There are a few different ways to make quality rosin. It all comes down to your preferences. 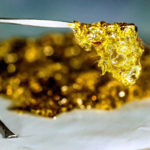 Rosin can be made using different parts of the cannabis plant, including the trim and buds. Your methodology will need to change a bit depending on which parts of the plant you use. That’s because different parts of the plant have different THC concentrations. Choosing your base material is the first step. If you use the trim, you’ll need a lot of it to get the same concentration of THC as if you use buds, for example. 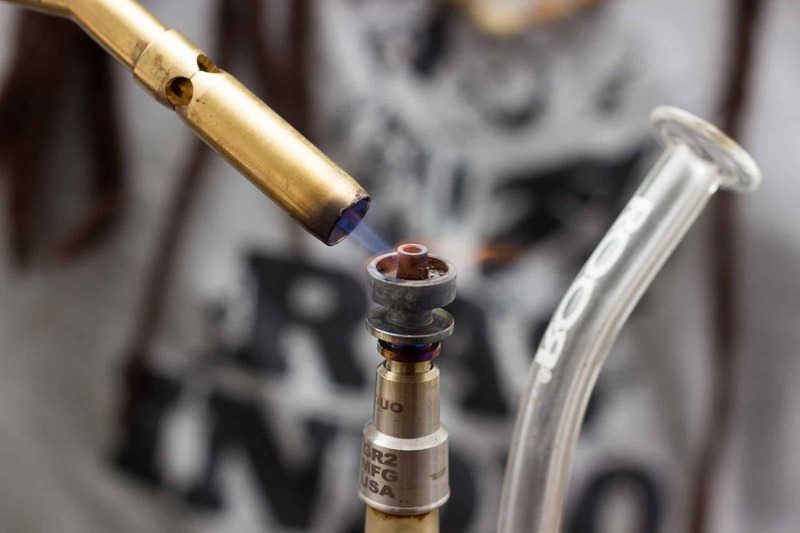 Next, you’ll need a heat source to make your concentrate, such as a rosin press. Extra heat has an interesting effect on marijuana. There is less oxygen when heat is applied, so the cannabinoids can have a different effect on the brain. If you’ve smoked resin from a pipe before, you may have noticed this effect. Smoking resin tends to have a more relaxing effect, no matter what strain the weed was. That’s because when marijuana is exposed to enough heat and oxygen to become resin, some of the THC is turned into CBN. CBN, or cannabinol, has less of a psychotropic effect and acts more like a muscle relaxer. When heat is added to cannabis, the plant loses its distinctive taste and smell. 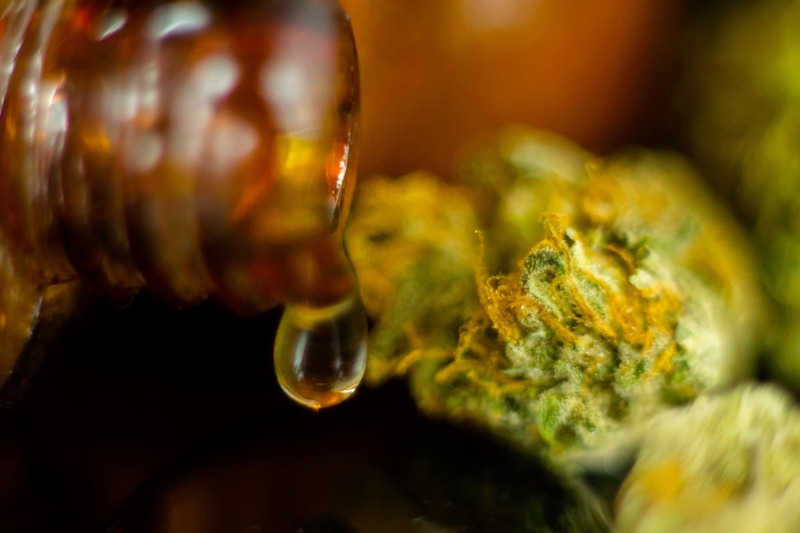 That’s why concentrates may not smell or taste like “weed” in the conventional sense. Learning how to make rosin takes practice, so keep experimenting until you have the perfect product to sell. There are a few different ways to make rosin using this combination of raw material and heat. You’ll get a different yield depending on the method and the base material. Set your press to about 200-320 degrees. Try different temperatures for different results. You’ll notice changes in potency, flavor, and texture at different temperatures. By experimenting, you’ll learn how to make rosin that your customers love. Cut a piece of parchment paper that’s longer than it is wide – try 4 by 8 inches to start with. Make sure the paper is wide enough so you don’t lose your base material while heating it. When making rosin in bulk, you may want to cut multiple strips of paper at a time to speed up the process. Put the greens in the paper. Spread them evenly but don’t get too close to the edges where they will fall out. Fold the paper over to completely cover the greens. Use the press to apply pressure to the parchment paper for about five seconds. If you apply too much heat, all the THC will convert into CBN, which isn’t desirable, so be careful. Let the marijuana cool, then repeat step three. Now, you can throw away your base material, saving the resin that’s been left behind on the paper. If you have other uses for the old greens, you can also save them. Consider putting the parchment paper in the freezer for a while, since this makes it easier to scrape the resin off. Now, use the blade or other collection tools to scrape the resin (or rosin) from the paper. This simple method can easily yield good-quality rosin. Want an even higher-volume, higher-quality yield with less work? Try using the Solvent Zero machine instead of a t-shirt press. The hydraulic cylinder gives you the maximum yield with minimal effort. All you need to do is press a button to get high-quality rosin your customers will love. 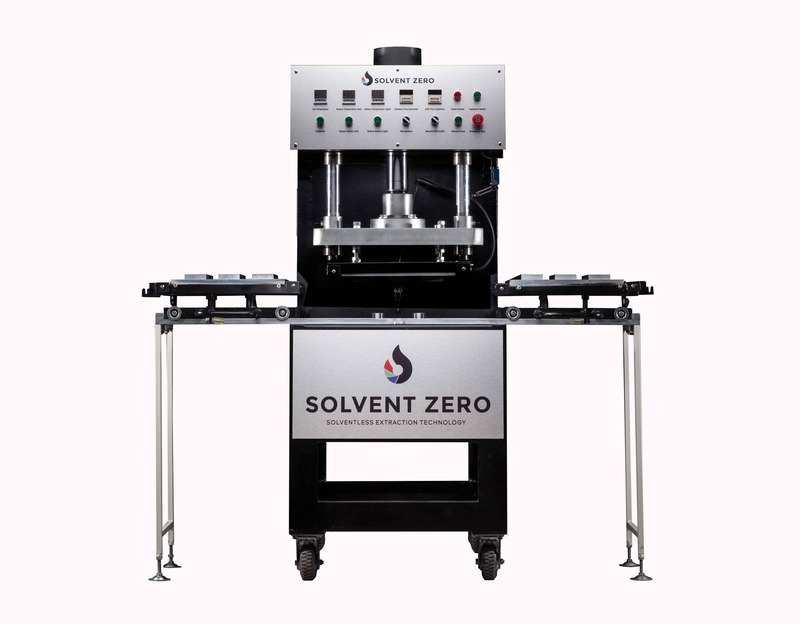 Since our machine is designed specifically for rosin-making, it will give you the best possible product to sell. From the heat plate to the filling station, our machine is completely designed with cannabis in mind. Your first batch of rosin is rarely perfect. With a little time and practice, though, you’ll soon get how to make rosin down to a science. Don’t slack on selling this popular way to get high. Customers love it, and so will your bank account when you see how good rosin is for your business. In market to buy a commercial rosin press?